BONUS $1,000 at closing. 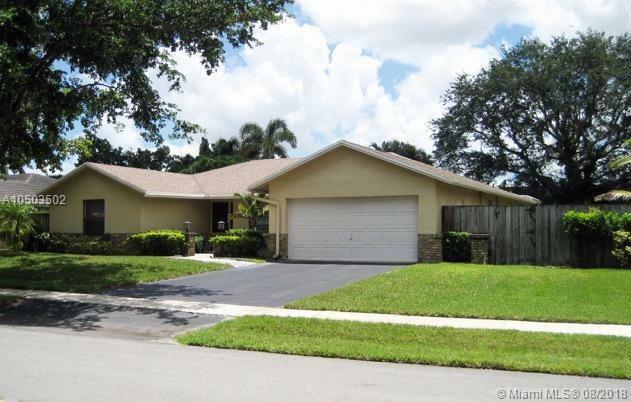 Immaculate pool home in coveted Jacaranda Lakes. 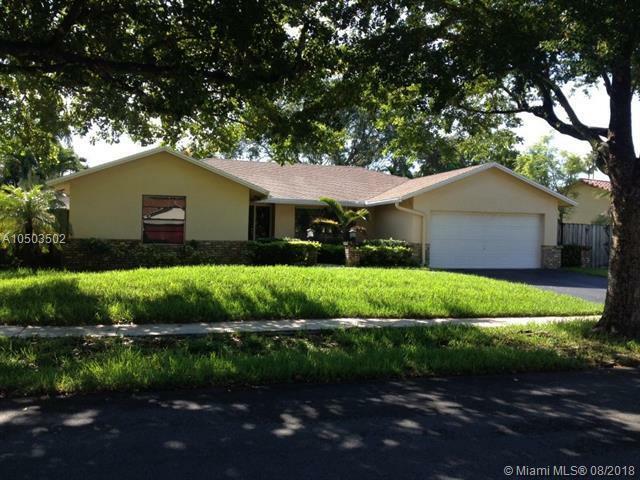 Well maintained and cared for 4 bedroom two bath home. This lovely home features vaulted ceilings with an open and spacious floor plan, full two car garage, and newer appliances. Enjoy the serene pool from the fenced backyard or huge screened patio. 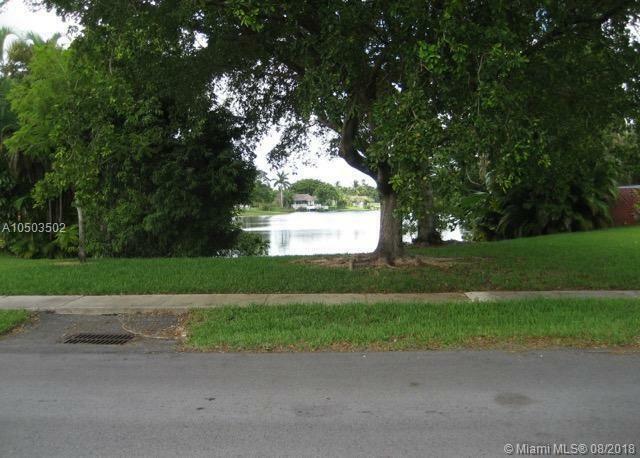 Close to major highways, shopping, restaurants, medical facility, parks/tennis courts. Quiet lovely tree lined street welcomes you home. Great neighborhood. Make Offer on this fantastic home.